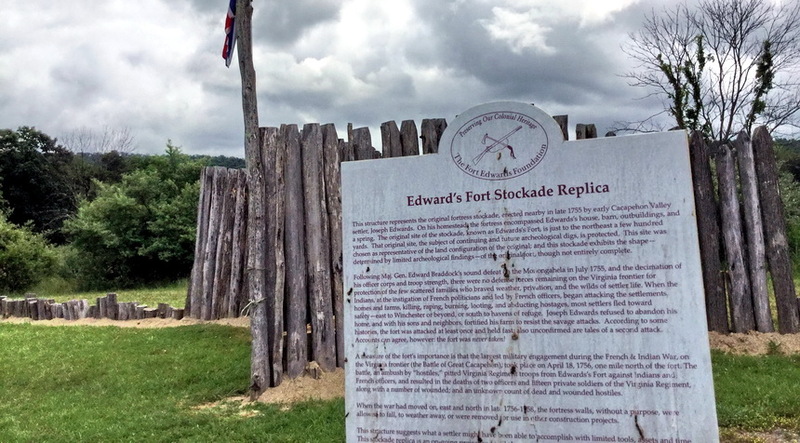 From the State of West Virginia's sing describing the Edwards' Fort Stockade Replica: "This structure represents the original fortress stockade, erected nearby in late 1755 in early Cacapehon Valley by settler Joseph Edwards. On his homestead, the fortress encompassed Edward's house, barn, outbuildings and a spring. 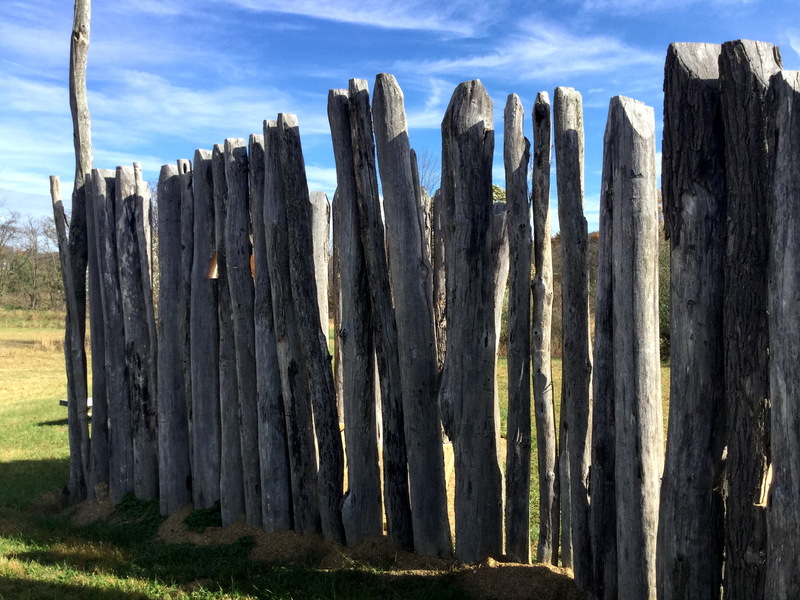 The original site of the stockade, known as Edwards's Fort, is just to the northeast a few hundred yards. 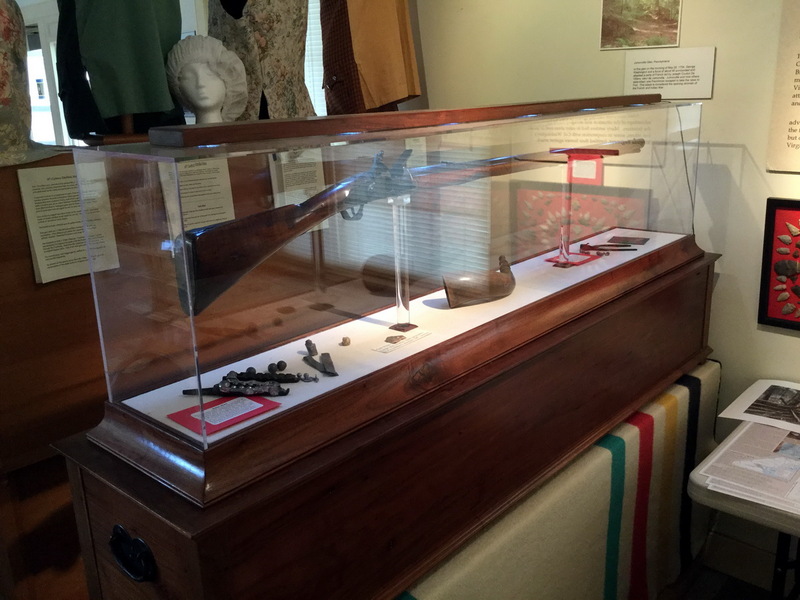 The original site, the subject of continuing and future archeological digs, is protected. 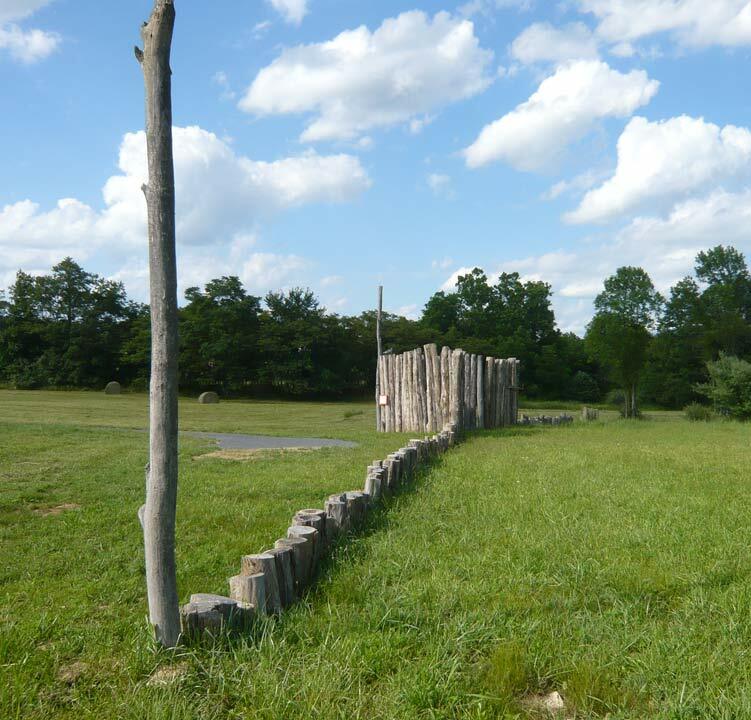 This site was chosen as representative of the land configuration of the original; and this stockade exhibits the shape — determined by limited archeological findings — of the original fort, though not entirely complete." The first picture shows the "inside" of the bastion; the picture immediately to the right shows the outside view. 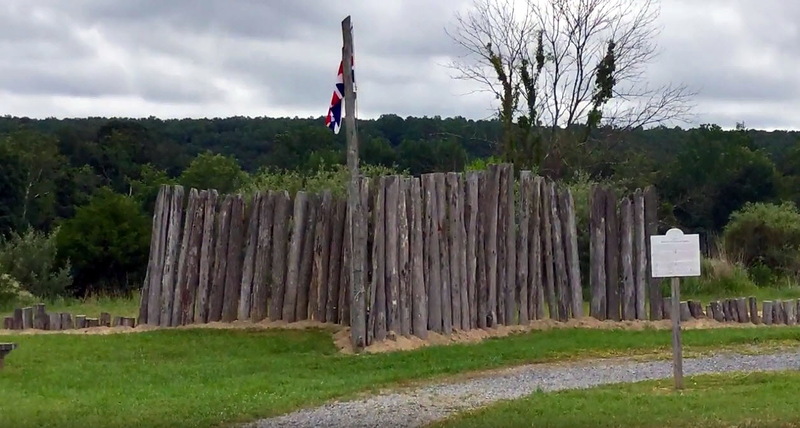 We followed the example of Col. Washington at Fort Necessity who used split white oak with the flat side facing out toward the enemy. We believe this was so there would be fewer angles for bullets to ricochet off. If you look closely you can see that some of the split logs have a pronounced, natural twist to them. Our hope is to have a wall that represents what the archeologists have found. 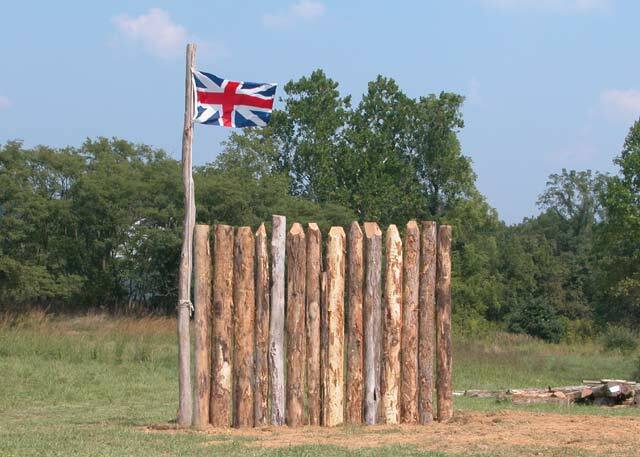 At the present time only the in-wall bastion is planned to be full size; the other segments will be represented by short logs. Can you help with this project?